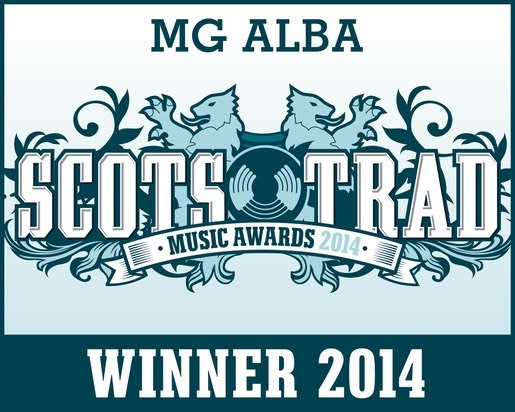 Catriona is delighted to have been awarded Intrumentalist of the Year 2014 at the Scots Trad Music Awards. The awards ceremony was a wonderful celebration of Scottish music, held this year in Inverness. 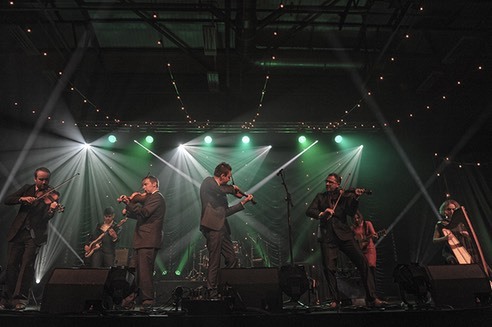 Fiddlers’ Bid openend the show with 2 new sets from their forthcoming album.